Fiat’s recent “two-pronged model” strategy rubs off its ‘mass-brand’ appeal with new fleet arrangement. Strategic emphasis is now on profitability and brand discipline. Fiat Automobiles, a part of Fiat Chrysler Automobiles, moves out of mass-marketing approach in Europe, the brand’s key market region. Instead of a full range of products characteristics of mass brands, the Italian automaker is working on a two-pronged model line-up as a part strategic brand discipline to win back its customers. such as Skoda sell nearly as many vehicles as Fiat. Fiat Chrysler CEO Sergio Marchionne believes that the economic viability of investing further to retain Fiat as a mass-market brand is very bleak. He has gradually condensed the fleet of Fiat cars in Europe to focus mainly on small cars such as the Panda and the 500 range. 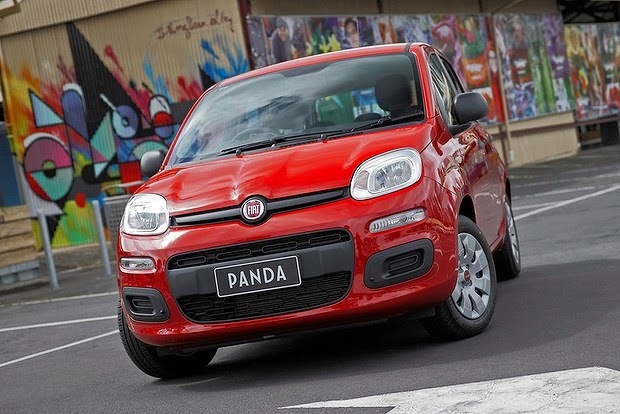 According to company and supplier sources, the new model lineup may include, on the one hand, Panda S (for minicar segment), Panda L (to replace aging Bravo in 2016), and Panda XL (to replace Freemont crossover). On the other hand, the 500 range includes a minicar (3-door), a subcompact hatchback (to replace Punto), 500L minivan, and 500X SUV (to replace Sedici compact SUV). 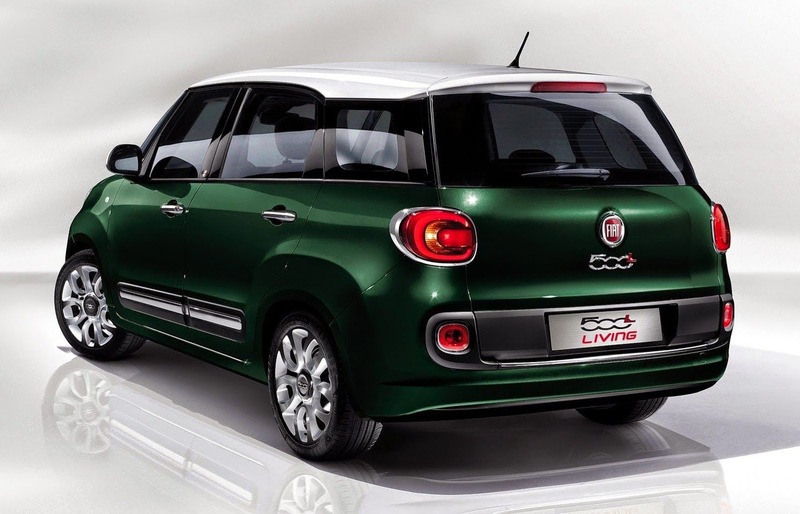 Having said that, the recent strategic changes at Fiat appears more specific to the European markets. Its impact on Fiat’s strategy and products in key other markets including Brazil and India is to be nominal as of now. But Fiat may follow the European model gradually in the years to come. The common platform called “Project 178” that Fiat relied heavily on for the developing markets have already completed their life span. Thus, the Panda and the 500 range may become the common platform for all markets in the years to come. Source: Autonews. This article was written for Indian Auto Blog.